A woman’s flawless scent and fragrance can alert her presence to an entire room and the eye of every person in it. Women’s branded perfumes are a novelty that is proudly portrayed to embolden the feminist confidence of woman all over the world. Here at iShopping.pk, we support women in their quest to seek such delicate scents that greatly characterizes their personality traits. 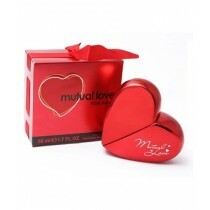 Once discovered, it is with great surety that these branded perfumes will highlight many moments of your life. We have upped the ante by selling out different collection boxes and fragrant gift sets, all nicely packaged thus representing the inner contents which are capable of providing a sweet succulent aroma into the vicinity. The culmination of top branded perfume for women that have captured the world’s eye for decades is still pretty popular and at the top of their game. Our list of women’s branded perfumes at iShopping.pk also outlines a specific collection based on the likes of high top-class celebrities. Hilary Duff, Naomi Campbell, Jennifer Lopez and more have added their personal branded perfume with a moderate price tag on its head. Knowing how much woman covets such sets; they are quite special with a multitude of assortments. 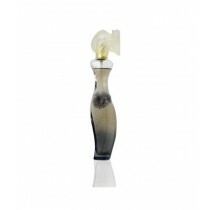 The elegant fumes from the branded perfume bottles have been collected to ensure a better selection system for customers. The subtlety and fashion that women crave all are gathered into this ensemble. 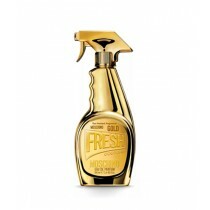 Just a spray and women will ooze confidence and beauty like never before. 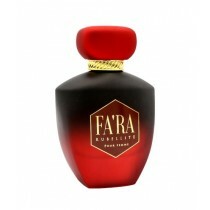 We have a large assortment of bottles laden with fragrances and many more so as to keep them in the right mood. IShopping.pk offers a new line of deluxe set boxes, allowing a woman Branded Perfumes in Pakistan to purchase the ones they consider most desirable. We offer but the best to our customers in order to brighten their way of life.